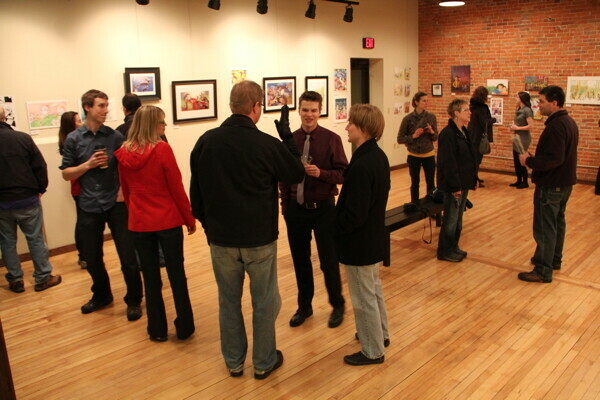 Two Lives in Art: Anna Kaiser & Erik Christenson is hanging in the Volume One Gallery through February 28. 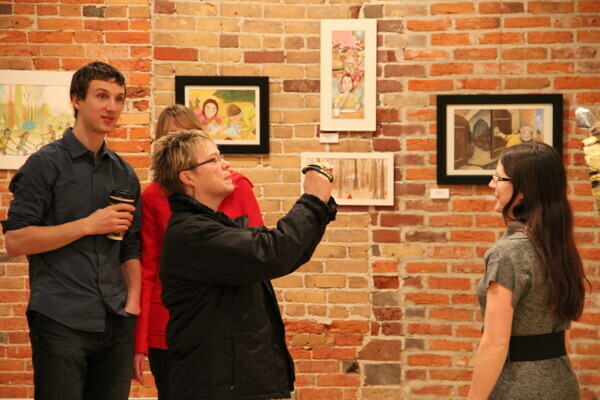 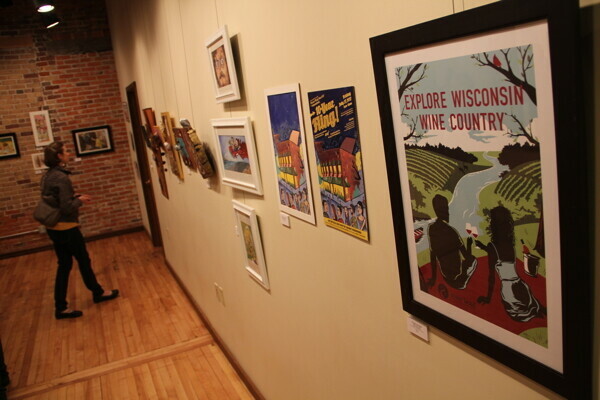 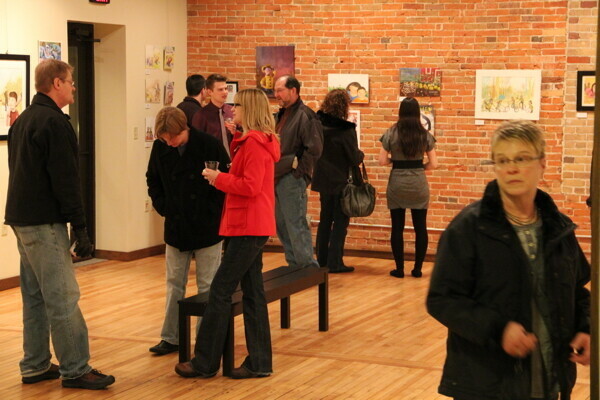 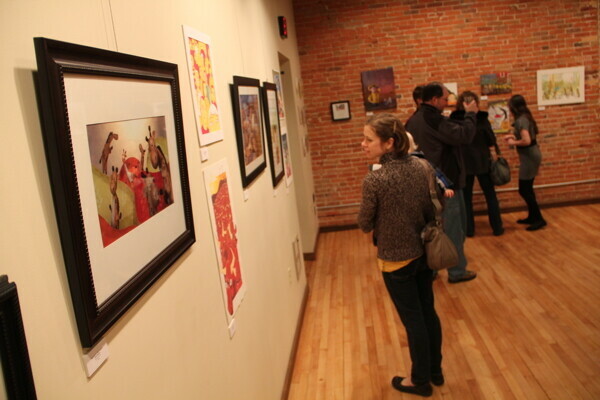 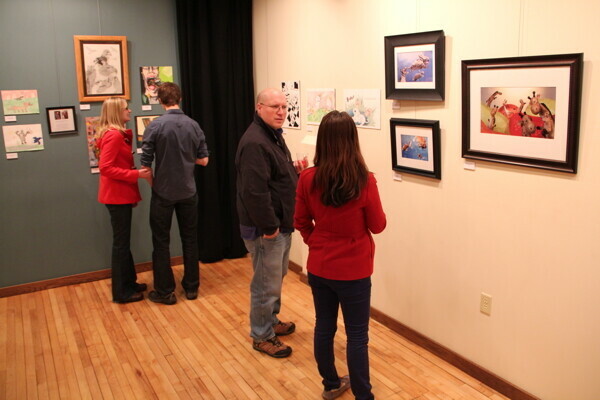 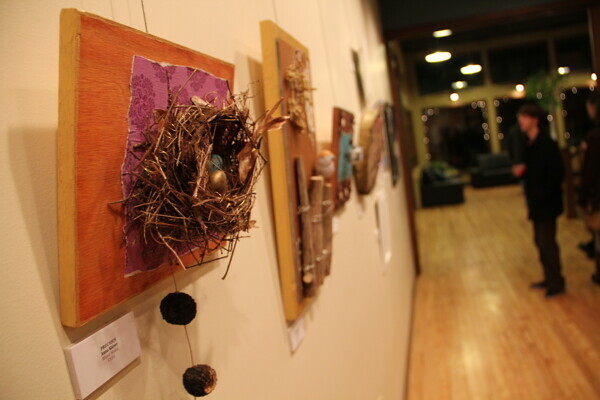 Engaged Menomonie artiats Kaiser and Christenson exhibit some of their best works. 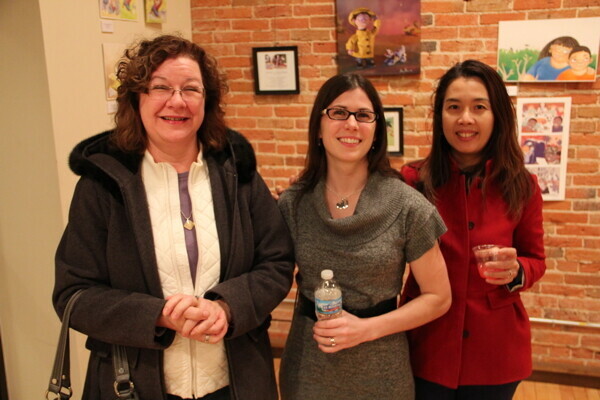 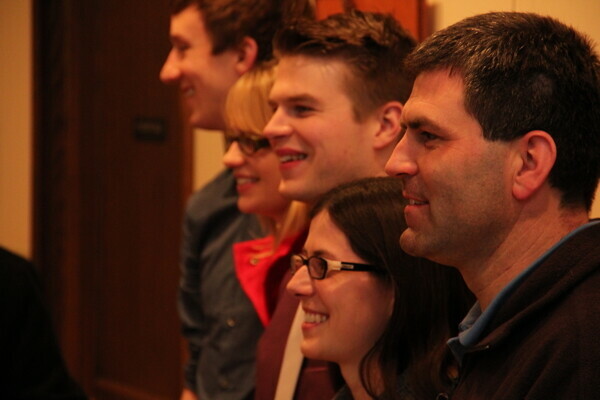 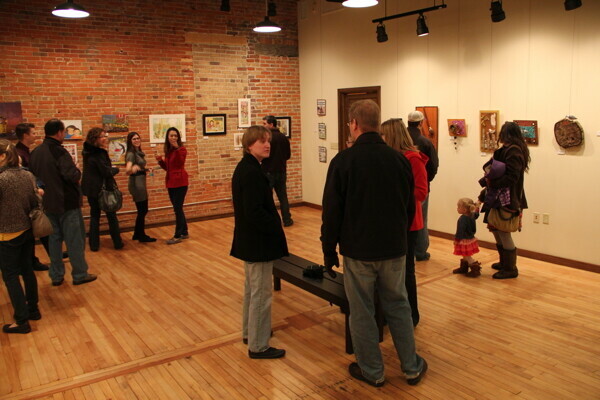 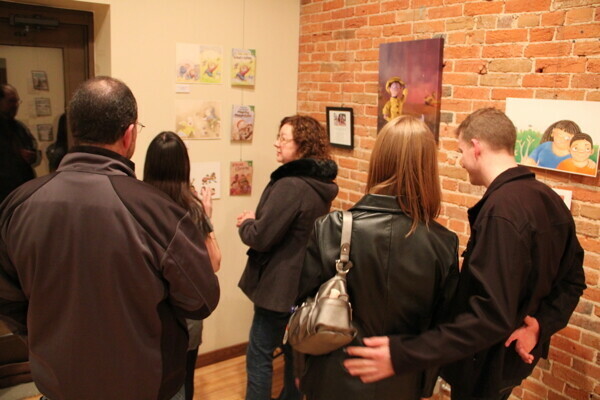 The show opened on Friday, January 11.